Strong Portfolio & E-Commerce Experience. 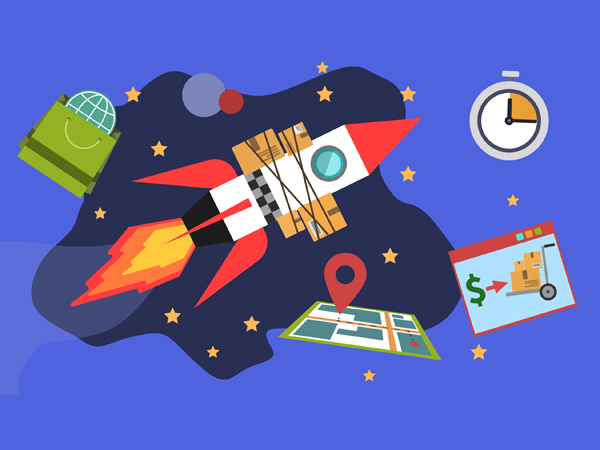 We are the Perfect E-Commerce Partner. Customers demand an easy, intuitive shopping experience – deliver it by utilising our creative & technical experience powered by the Magento framework. 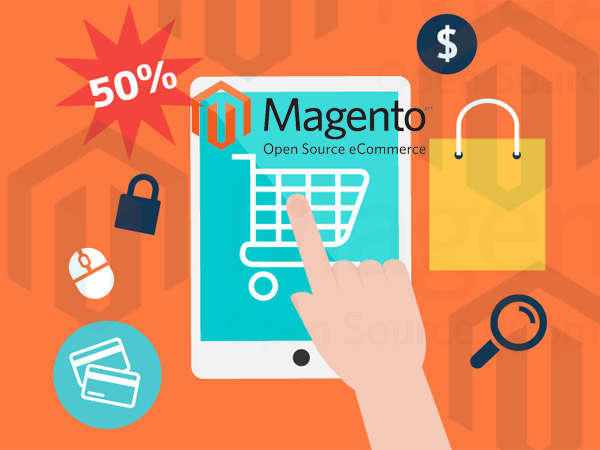 If you are looking for a completely new Magento site design, we can transform your old website into a new magento platform, so that it will better suit your needs. 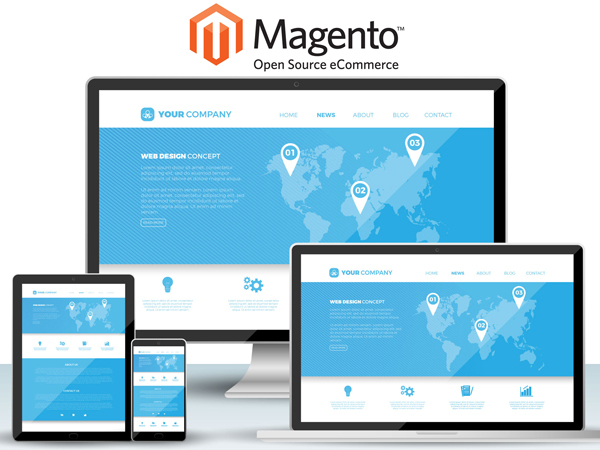 At HostShop we have experienced web developers, which help in creating professional and unique Magento design. 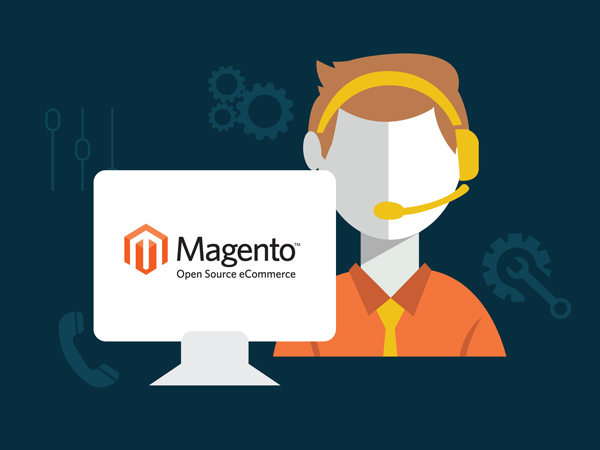 We are Magento Website Development Company based in Delhi, India that has huge list of respected clients to whom we deliver high quality and reasonable eCommerce web sites. 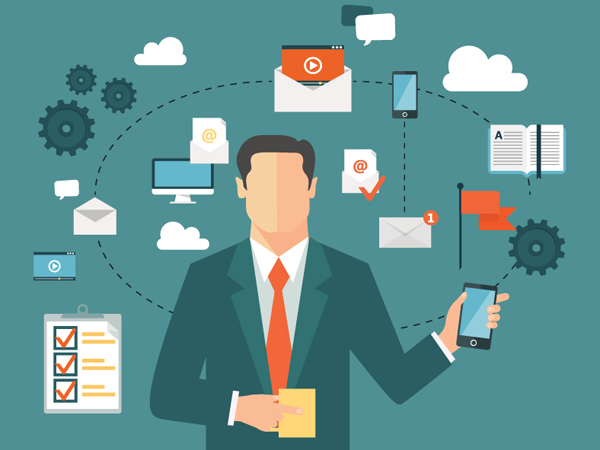 So if you need our help for your buisness, then Please Contact Us Today! 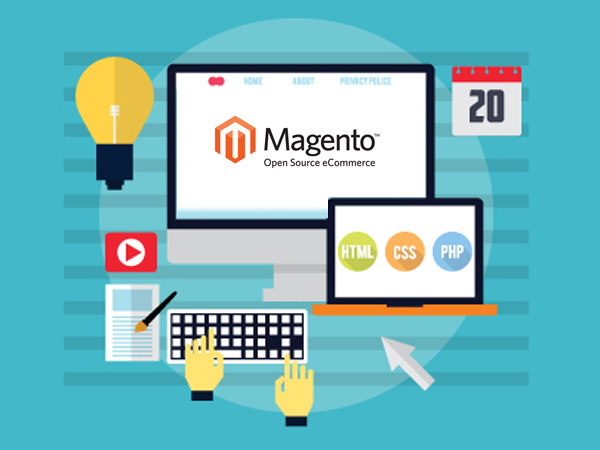 A Magento development company in New Delhi with 16 years plus experience in Ecommerce industry with dedicated Magento website development services. Use of Magento Testing Framework – 170 automated functional tests. Manual functionality and browser compatibility testing. Automated scripts implemented to monitor your website 24X7 and keep the database and website caches updated. 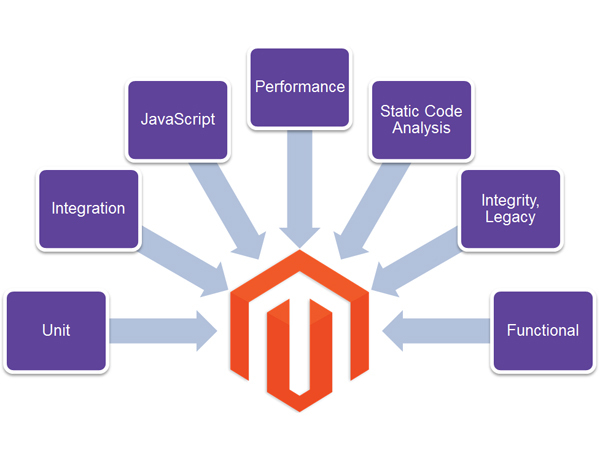 Upgrade to the latest version of Magento – we never modify core Magento code!.